After finding a flat so prompt (and quickly paying the holding deposit) I booked an earlier train back to Cardiff, so I could get on with all the paper work. Got most of it done on the Megabus out of stress (blerh, I don’t do well looking at my iPad and phone on the coach). 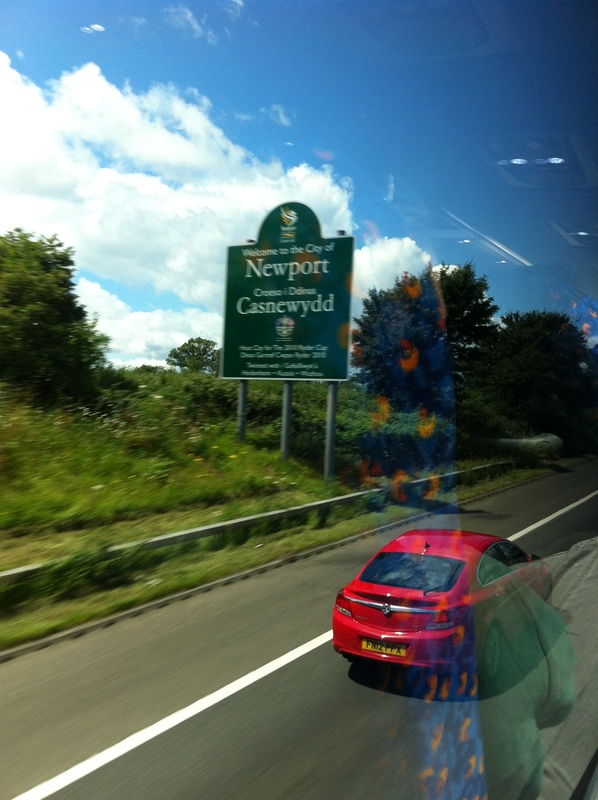 Nearly everything is sorted, and I took this photo arriving back in Newport, nearly home!